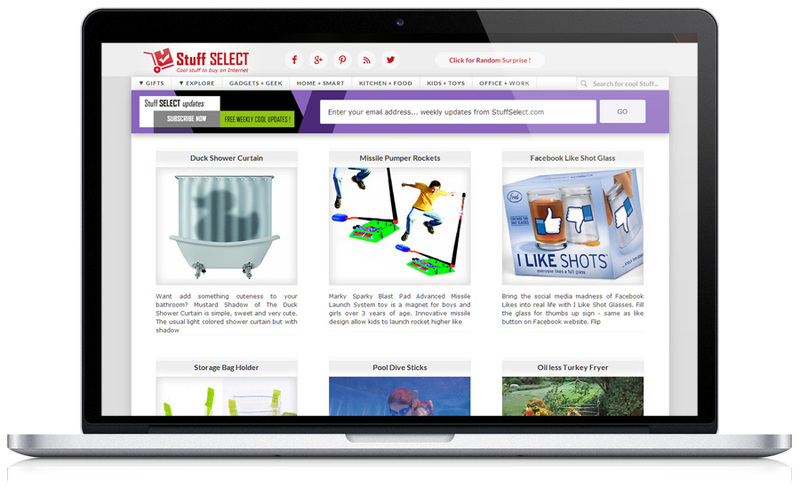 StuffSelect.com is product listing website. It is a three columns custom grid layout build for Genesis Framework backed by HTML5 on WordPress platform. Website design is highly optimized for fast loading inspite of multiple images. Work: Website Design (Responsive & HTML5), Custom Theme Development, Website Installation, on-site SEO setup, Logo Design, Website Hosting.